The USCG cutter Bridle ran aground on a sand wave, a pile of sediment that had been churned up by the water, near the Richmond Bridge on the Kennebec River. 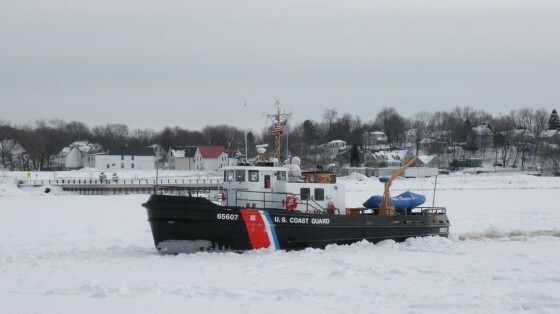 The Bridle was heading to Gardiner, Maine to begin ice breaking operations when it grounded. 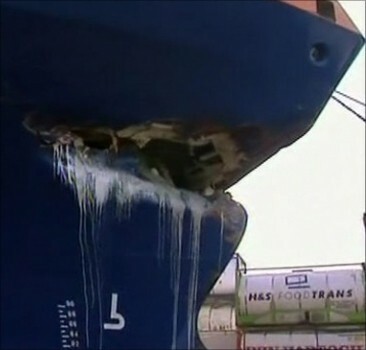 Reports state there was no damage to the vessel. The vessel will try to refloat on the next high tide. 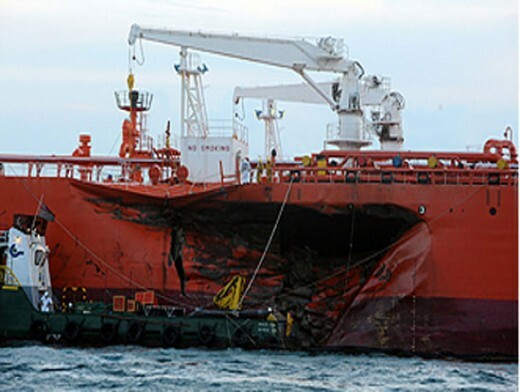 The 20,140 dwt freighter Marchicora collided with the 18,000 dwt chemical tanker Besiktas Scotland in the port of St. Petersburg, Russia. The Marchicora loaded with a cargo of metal suffered bow damage and lost an anchor. The Besiktas Scotland was holed above the waterline. The Besiktas Scotland was in ballast and stranded in the ice waiting on an icebreaker for assistance before the collision. Reports state some oil pollution was released.